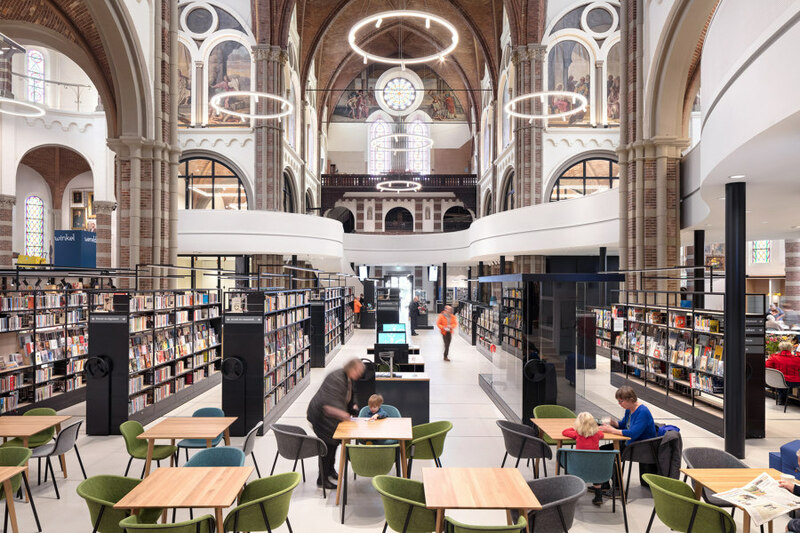 Our attention might have moved off the page and onto the screen but new libraries internationally are dispelling the notion they are spaces doomed to obsolescence. 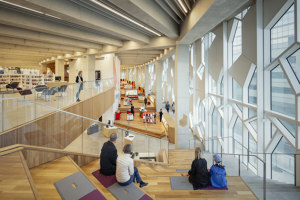 With a focus on what can be offered beyond the bookshelf, these architect-designed libraries have created meaningful centres for social interaction, reflection and respite. 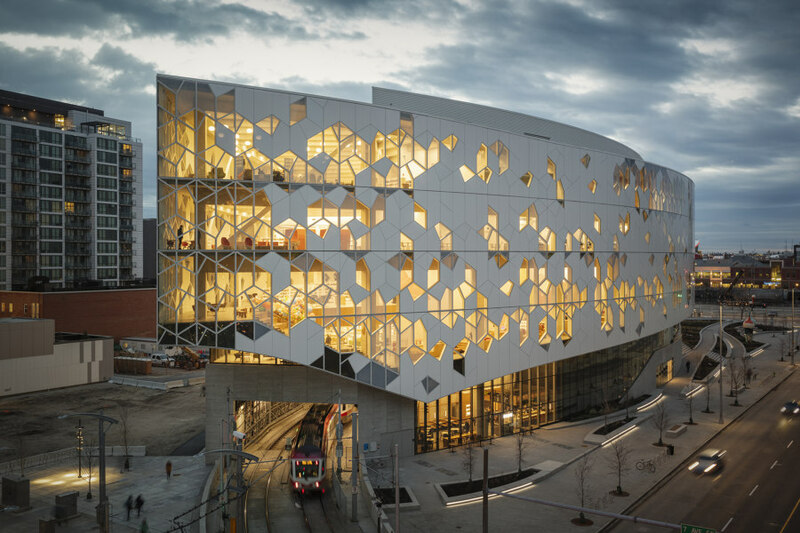 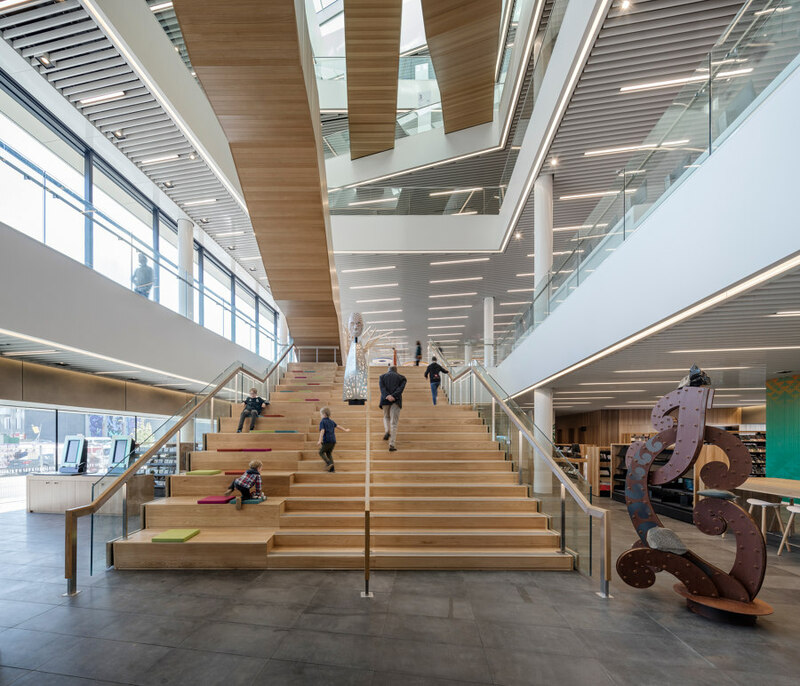 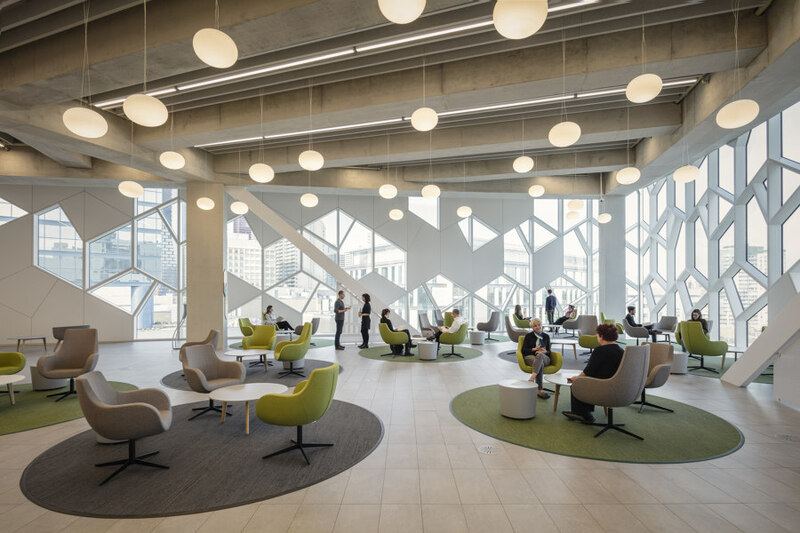 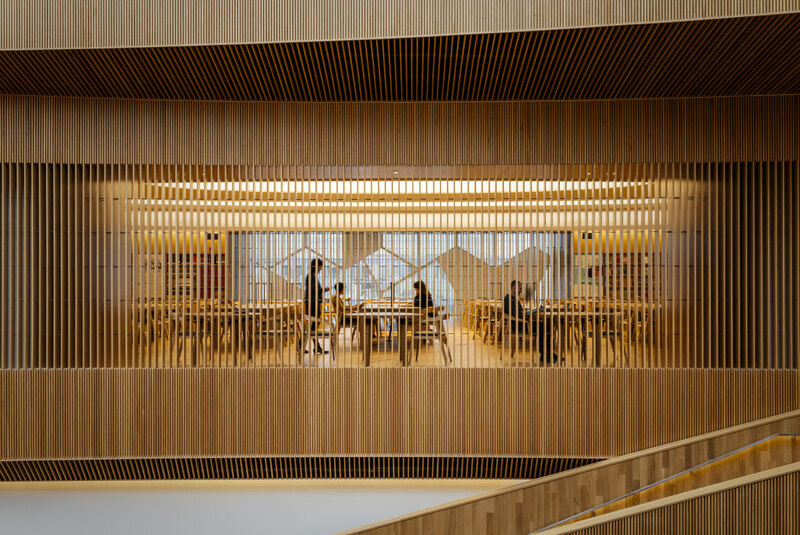 The Snøhetta- and DIALOG-designed new Calgary Central Library provides spaces for all types of people and activities. 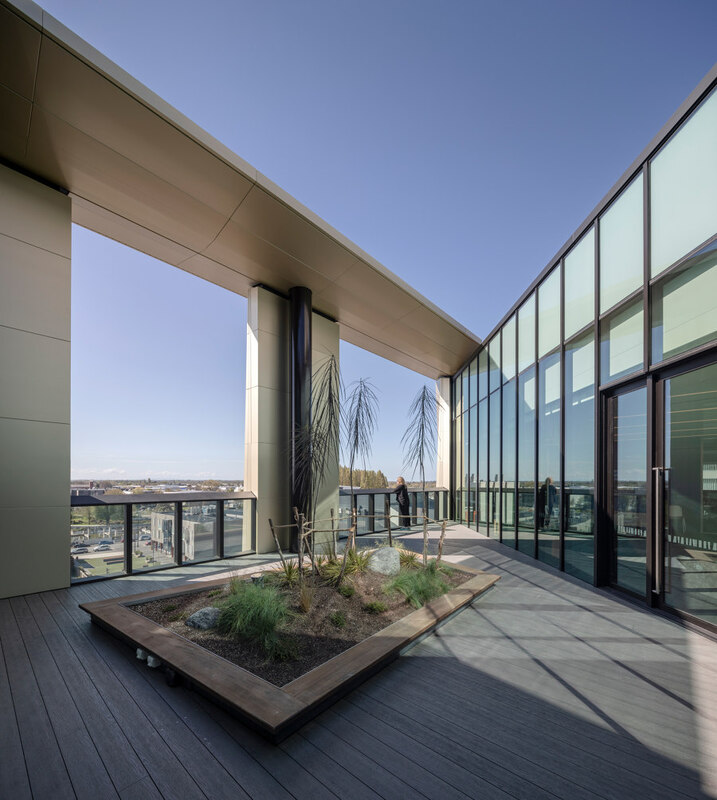 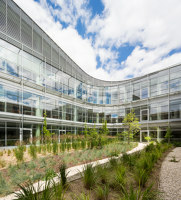 Situated in part above a train line, the building features a triple-glazed facade across all elevations. 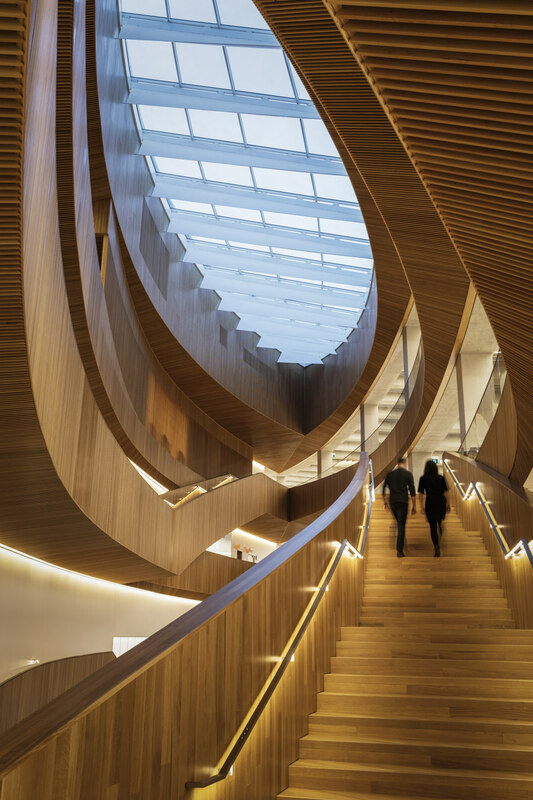 Parts of the facade’s hexagonal pattern are carved away, revealing an expansive wood archway that continues into the lobby and atrium, spiralling upwards over 25 metres to views of the sky through the oculus. 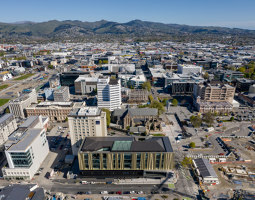 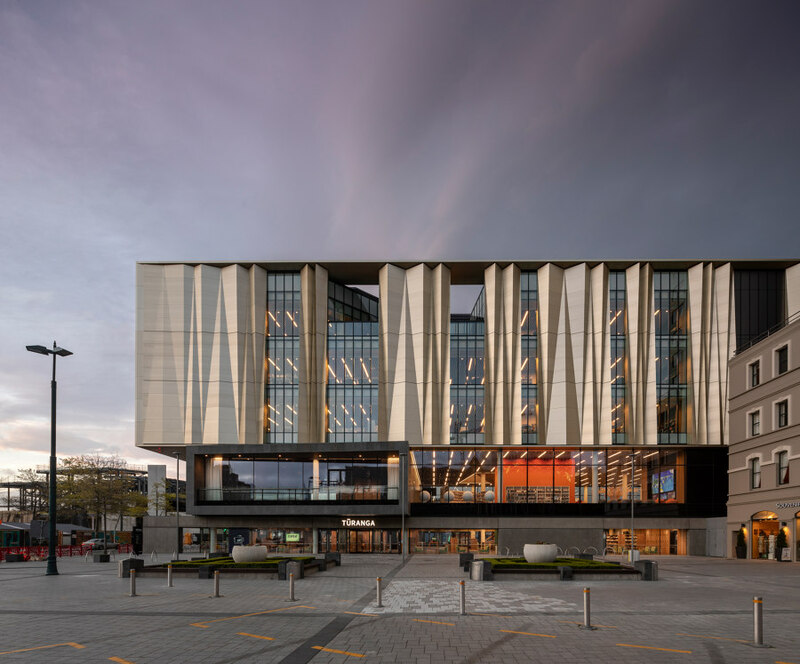 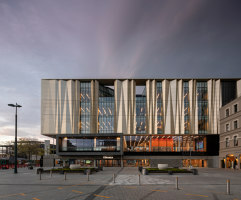 Schmidt Hammer Lassen Architects, together with Architectus, have designed Tūranga, a 9,500-square-metre, earthquake-resistant library in Christchurch’s historic Cathedral Square. 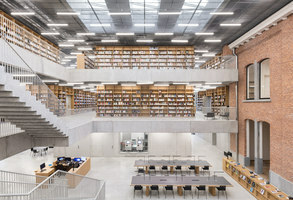 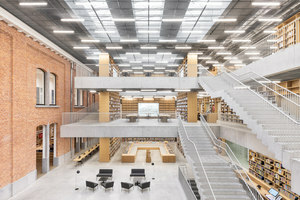 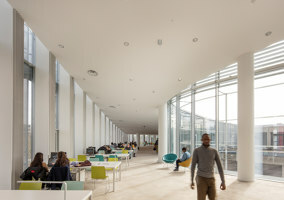 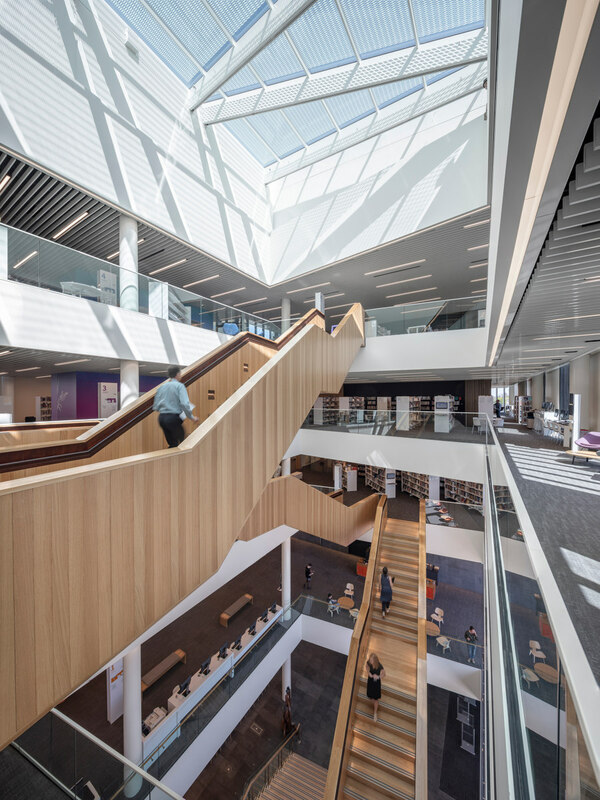 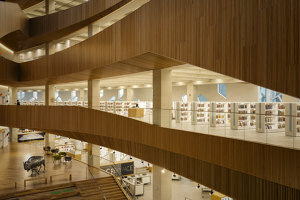 Its five levels are connected by a staggered atrium featuring a "social staircase" for gathering, reading, and resting. 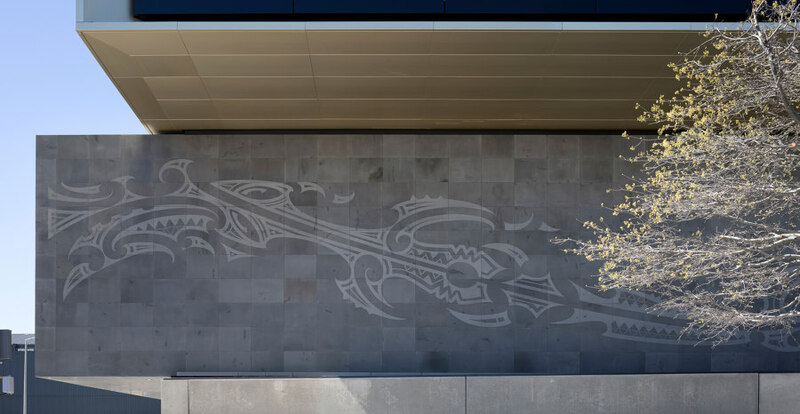 Many elements of the design – from building materials to physical orientation – were deeply influenced by collaborating with the Matapopore Charitable Trust, an organisation representing the local Ngāi Tūāhuriri. 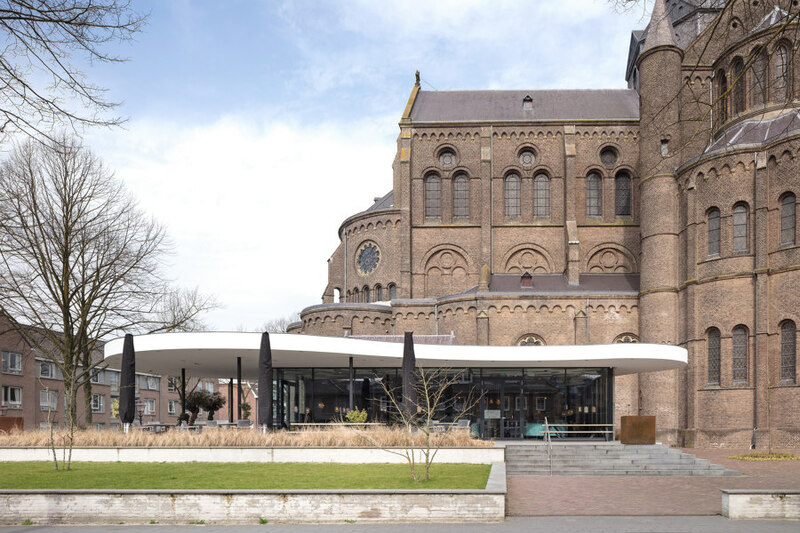 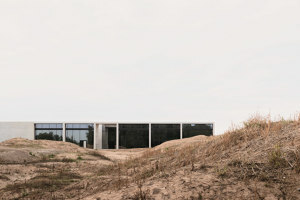 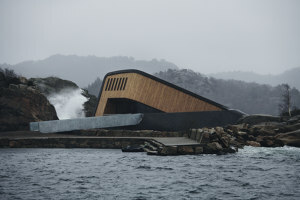 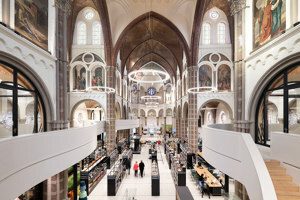 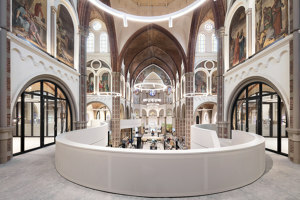 A church from 1184 has been renovated by Molenaar&Bol&VanDillen Architects to create De Petrus. 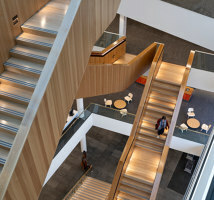 Its multi-functional first floor is a large open space offering views of the entire church, while the impressive 500-square-metre mezzanine features a study area and meeting rooms. 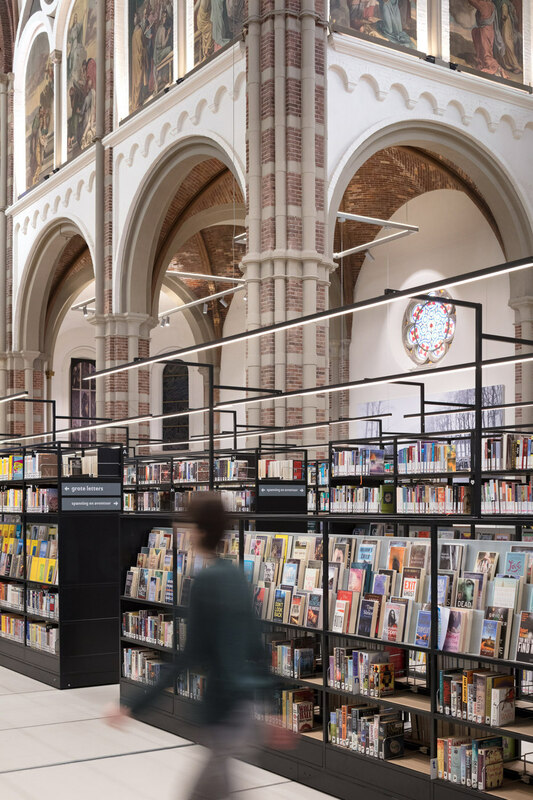 The library’s bookshelves are placed on a rail system so they can be moved easily when the space is used to host large events. 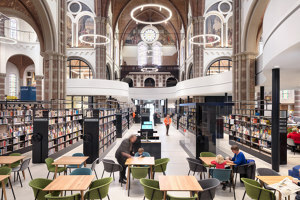 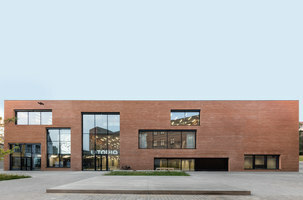 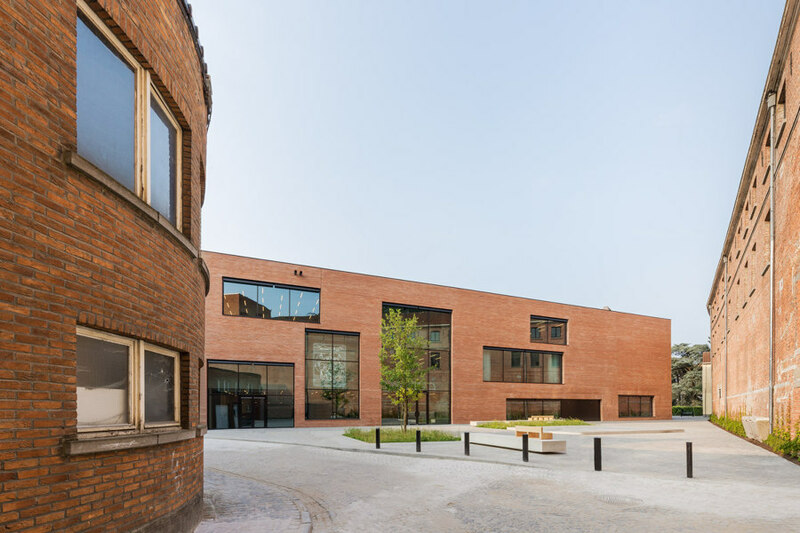 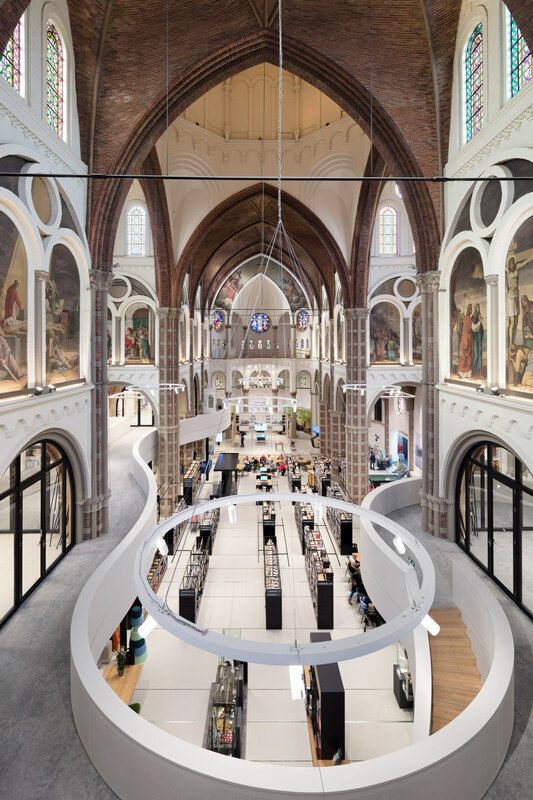 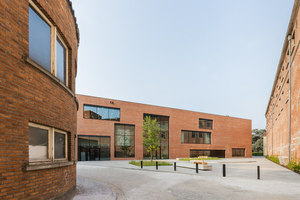 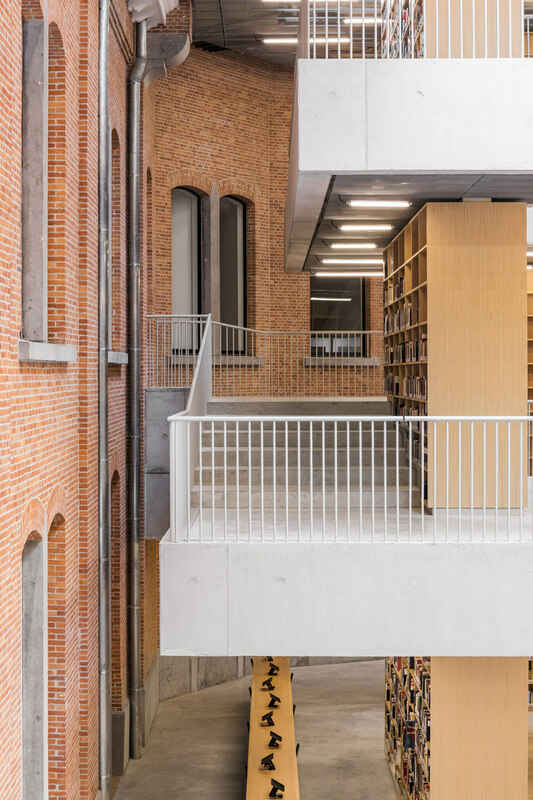 Named after the title of Thomas More’s famous satire, Utopia the Library and Academy for Performing Arts – designed by KAAN Architecten – is an 8,000-square-metre brick structure that blends its historic facade into the newly created surrounding squares. 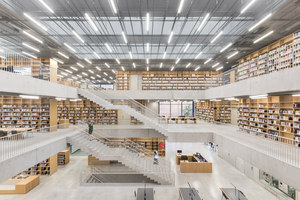 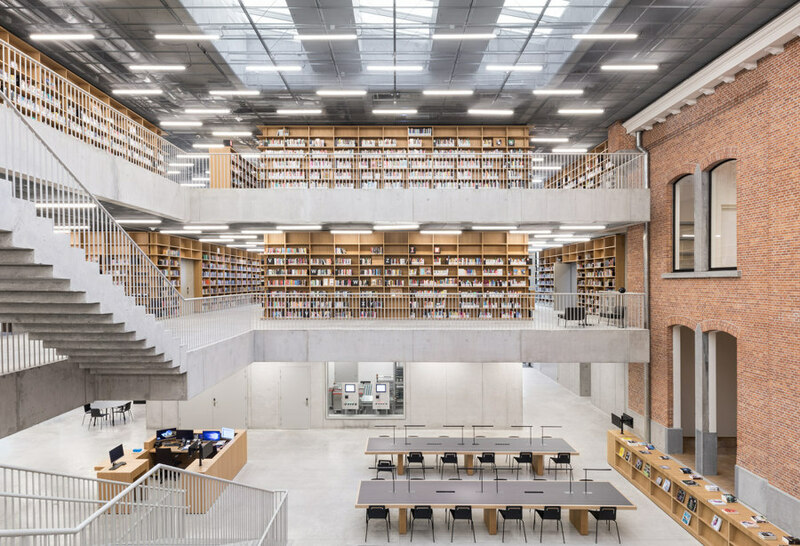 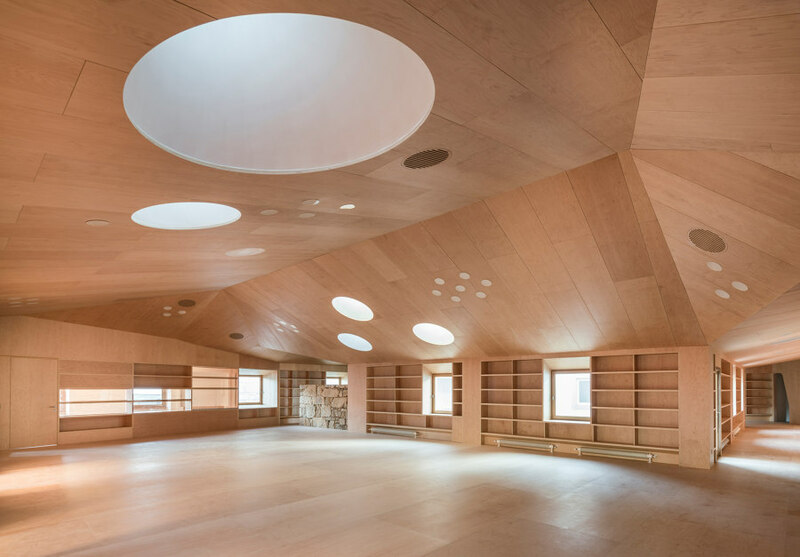 The sustainably built building unfolds from floor to ceiling with several concrete floors cantilevered into the open space, supported by bookcases pushed against concrete discs. 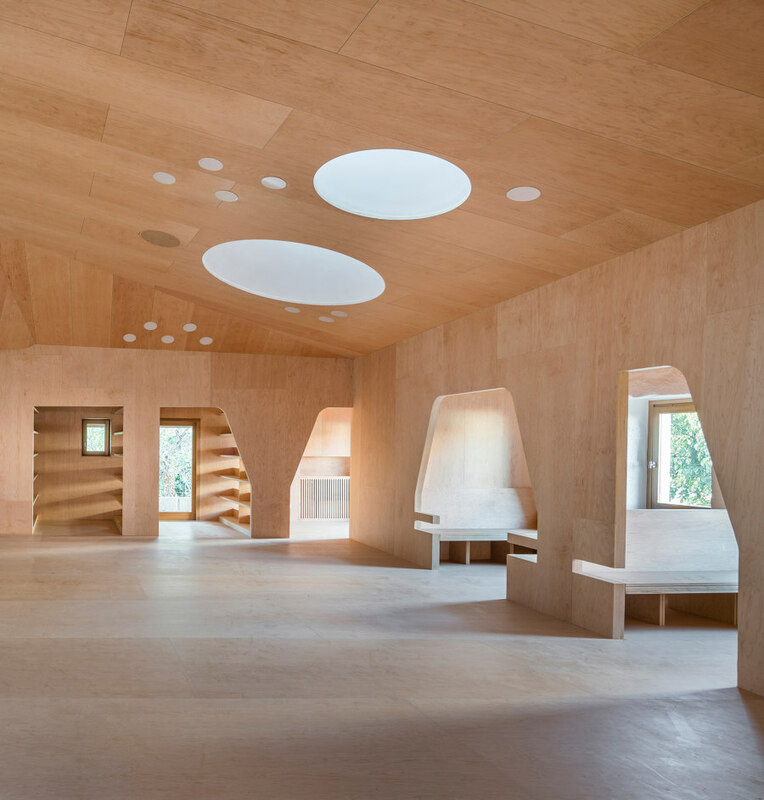 Acoustics are also fundamental to its design, with doors and double-glazed windows serving as sound barriers. 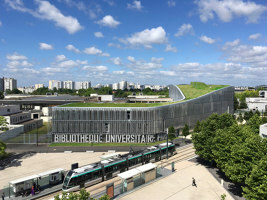 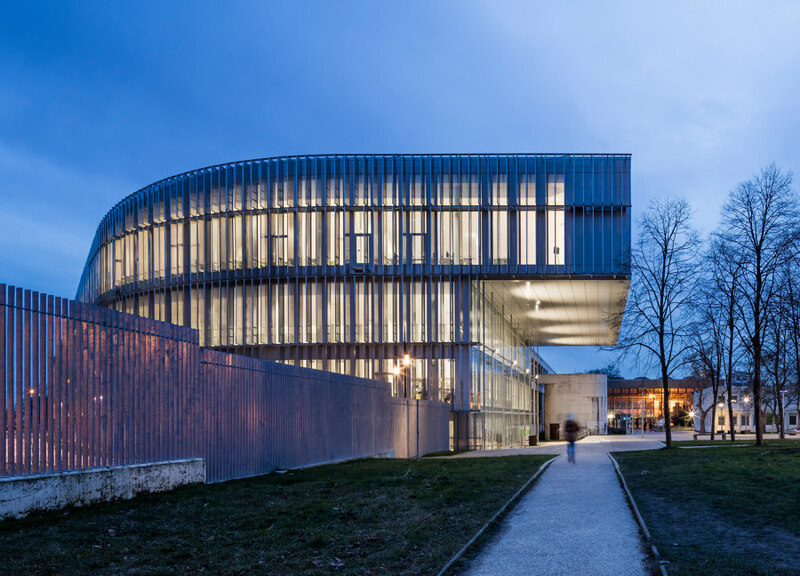 Ropa & Associés Architectes’ design for the Edgar Morin Library winds its volume around an older, existing structure, marking the limits of the Villetaneuse University campus and following the lines of a new tramway. 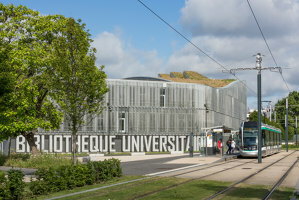 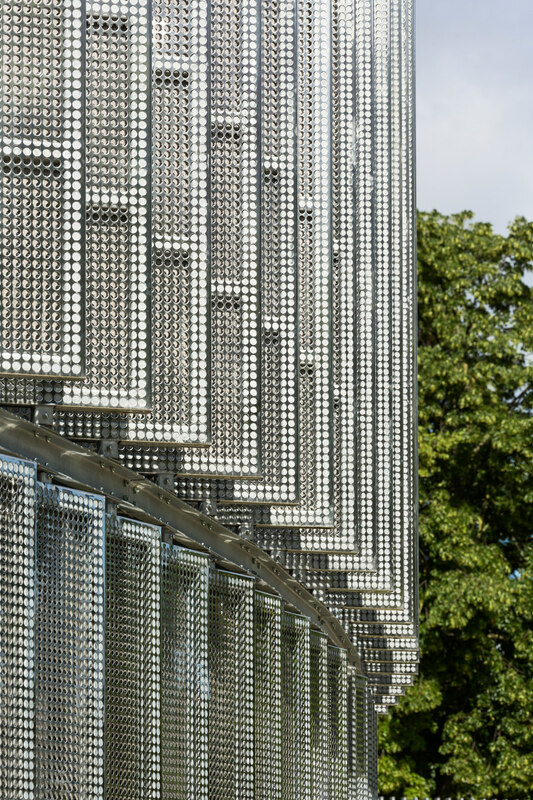 Its stand-out, galvannealed-steel facade serves as a transition between the university and the surrounding city. 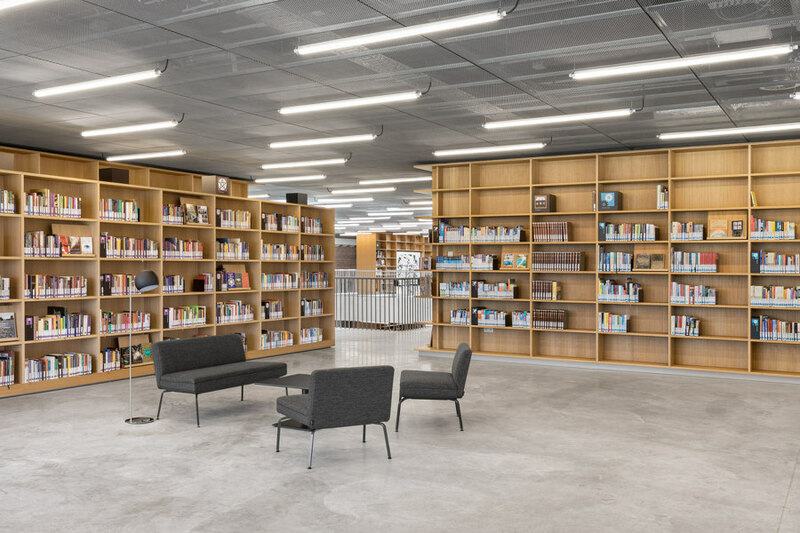 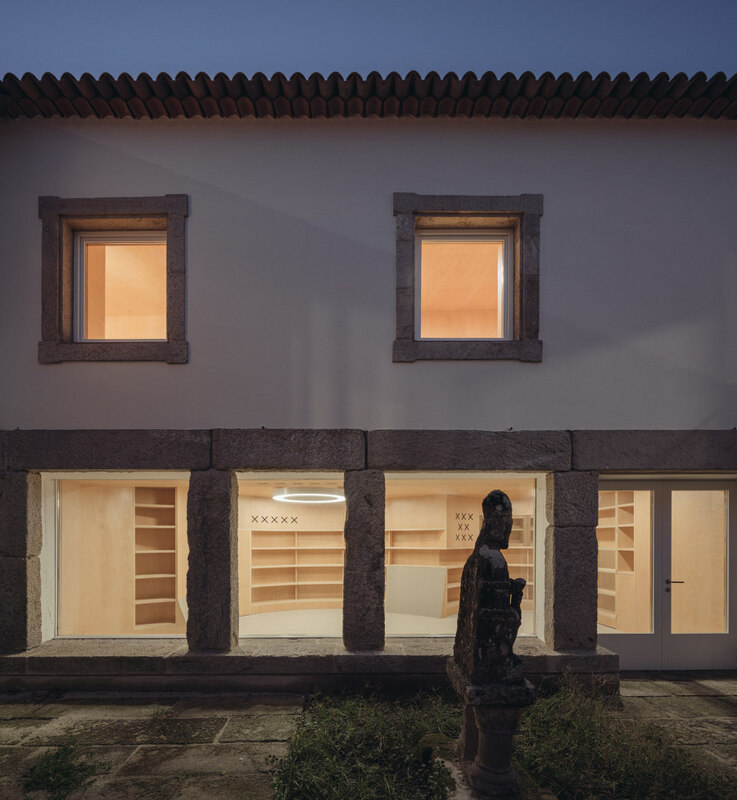 For their Baiona Public Library design, Murado & Elvira Architects brought a sense of domesticity into their renovation of the two-storey, 17th-century Sancti Spiritus Hospital. 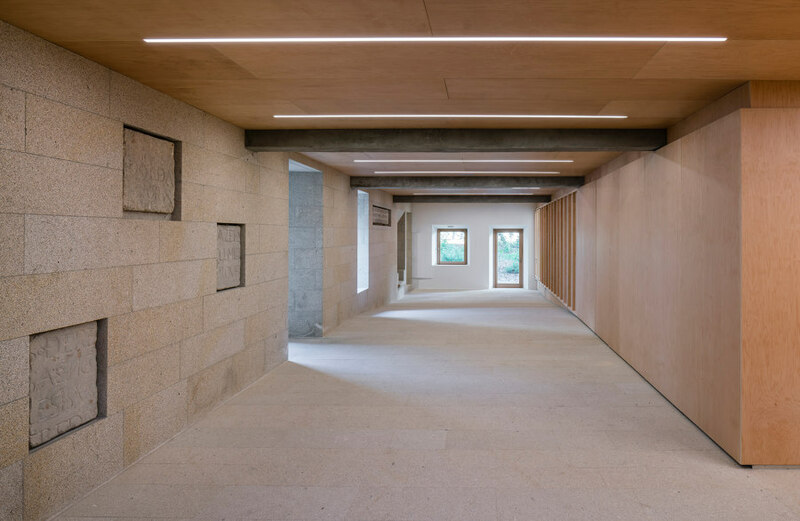 The site’s courtyard and garden are reinstated as a focal point, connected to the interior via a long stone wall hallway inlaid with archaeological finds from the original building. 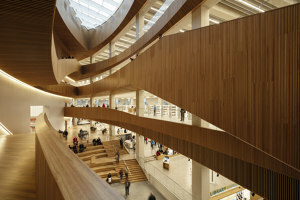 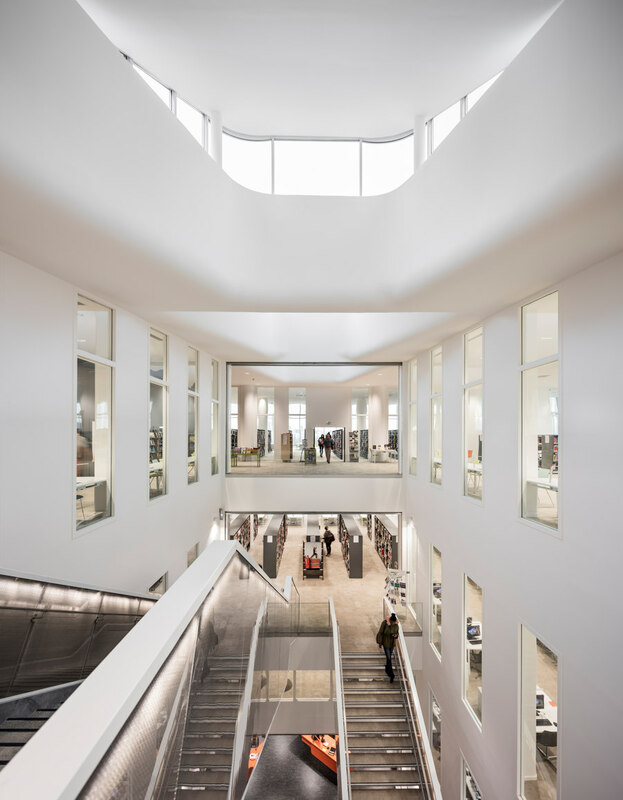 The warm, maple-wood-enveloped upper-level reading room comprises a series of interstitial rooms and features large, white cone skylights.